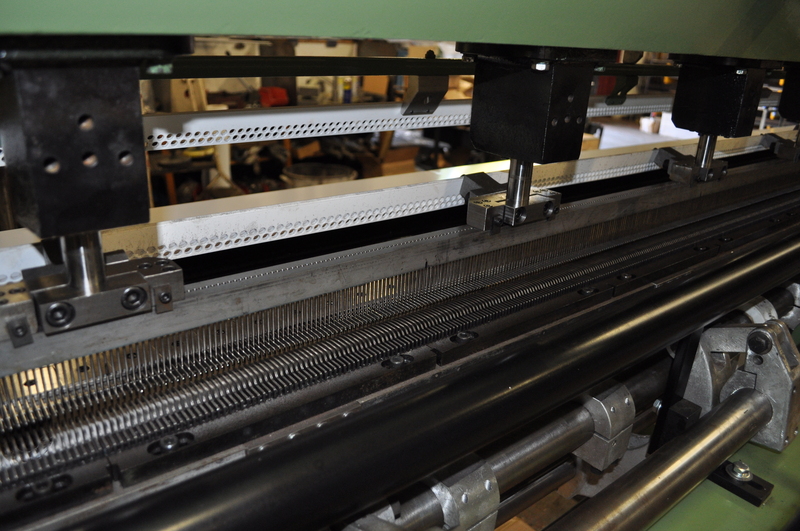 From plain cut or loop mechanically, driven machines to specialised patterned, sliding needle bar, full servo driven systems. 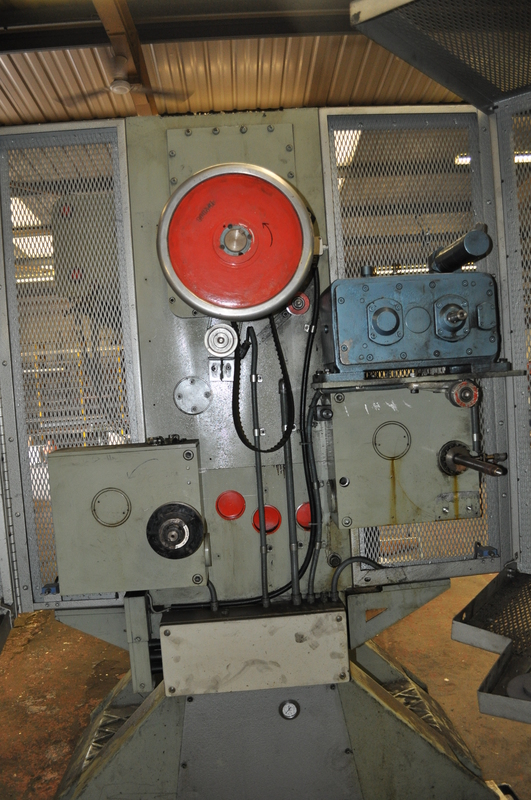 TMS can supply everything to suit the customers financial structure. 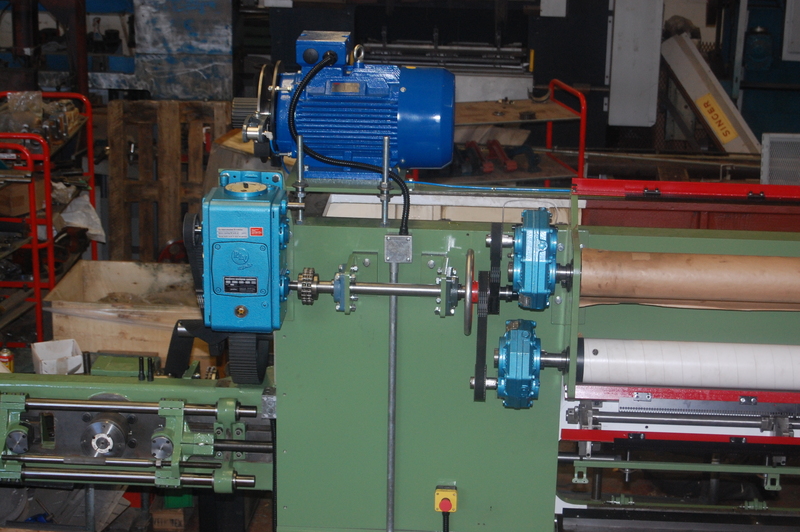 All our machines come fully installed at the customers facility with detailed training and guarantee. 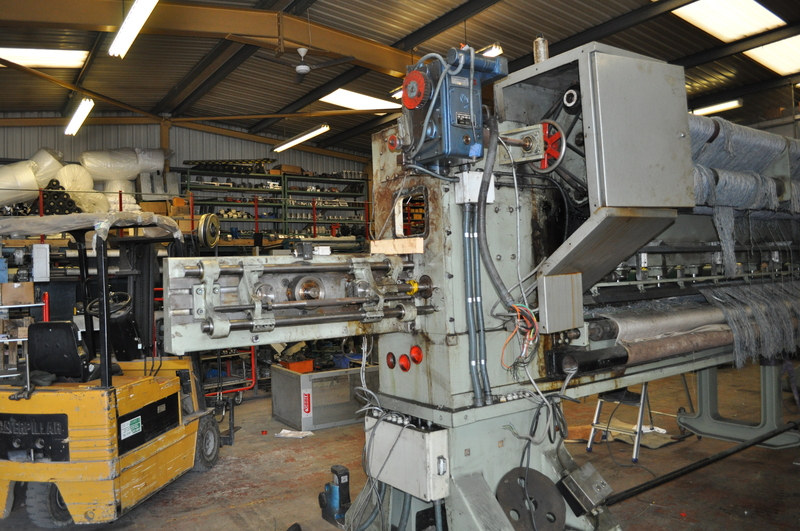 All machines are stripped back to the bar frame and meticulously re-built by our highly skilled work force. 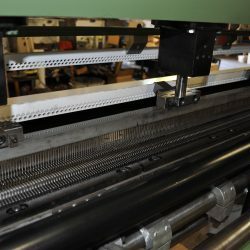 Dedicated to our customers needs, we offer all manner of machine combinations, plain cut or loop pile, cut-loop, 1m, 2m, 4m or 5m sewing width, different gauges 5/64”, 1/10”, 1/8”, 5/32”, 3/16”, 5/16”, 3/8”, 5/8”, varying pile heights depending on the market demands, with fully mechanical driven or full servo systems. 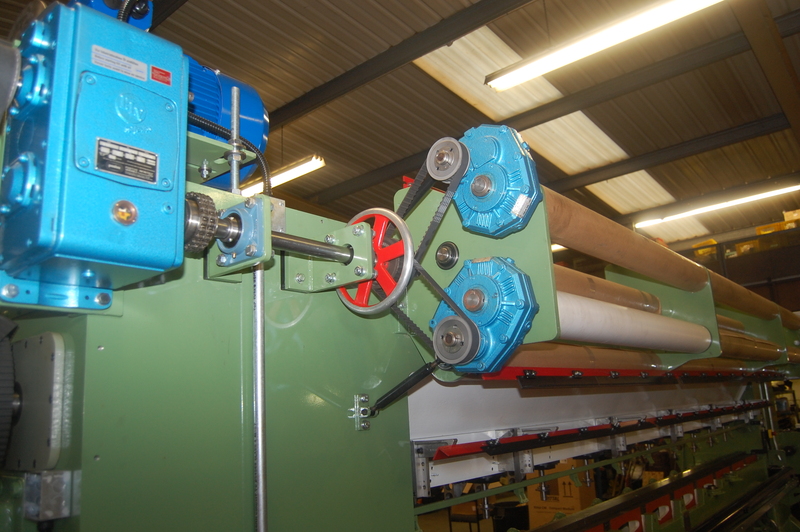 We pride ourselves on our ability to deliver quality machinery to our client’s exacting specifications. 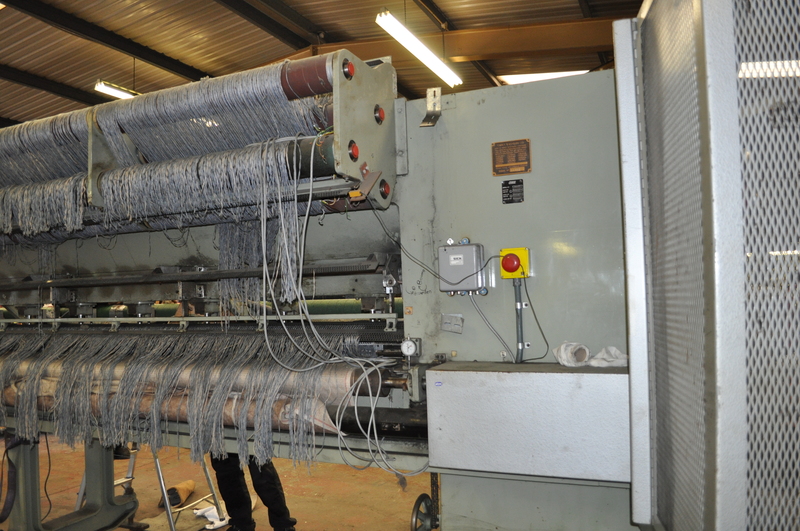 This particular machine was built for a Turkish client who already had this frame in production at their facility running as a 1/10” Loop Pile, mechanical PIV, dual yarn feed and cloth feed, with cam driven sliding needle bar. 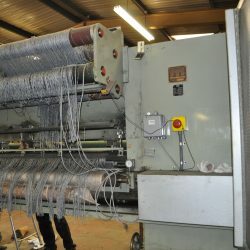 Due to market trend changes they required a 1/10” Cut Pile, whilst still needing the mechanical dual yarn feed, cloth feed and cam driven sliding needle bar. 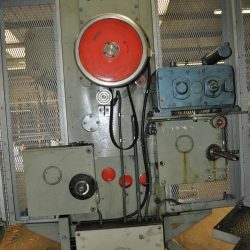 We went to work removing all the parts from the machine and refurbishing them piece by piece. 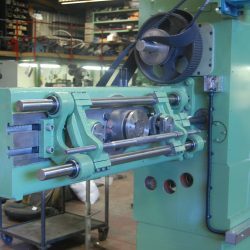 The frame itself was completely stripped down and repainted; bearings and shafts were inspected and replaced where necessary. 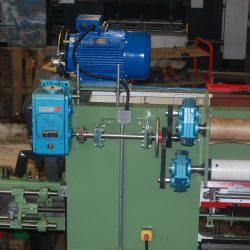 The requested full cut pile mechanism was installed, along with a new needle, hook and prima plus knife bars. 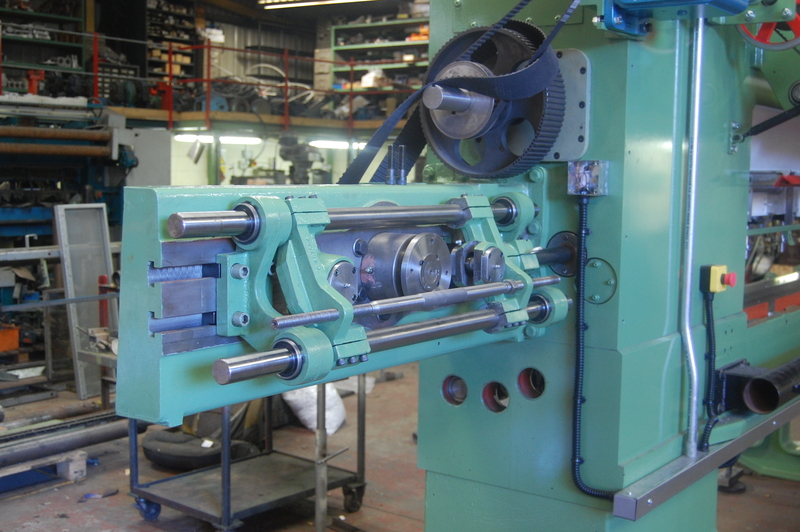 At the request of our customer we also installed a full width dropper system. 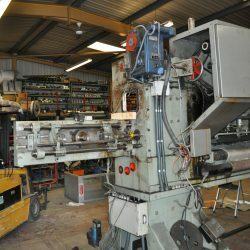 Once the machine had been completely rebuilt and pieced together, the machine was delivered back to our client and was refitted by our installation engineers who performed a complete range of tests – all of this work was completed within 10 weeks, allowing our client to successfully turn around his manufacturing facility and continue production. 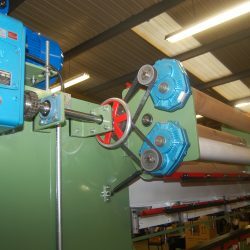 Our flexibility to source and supply all versions of tufting machinery for the international manufacture industry has led to us developing an ever growing customer base. 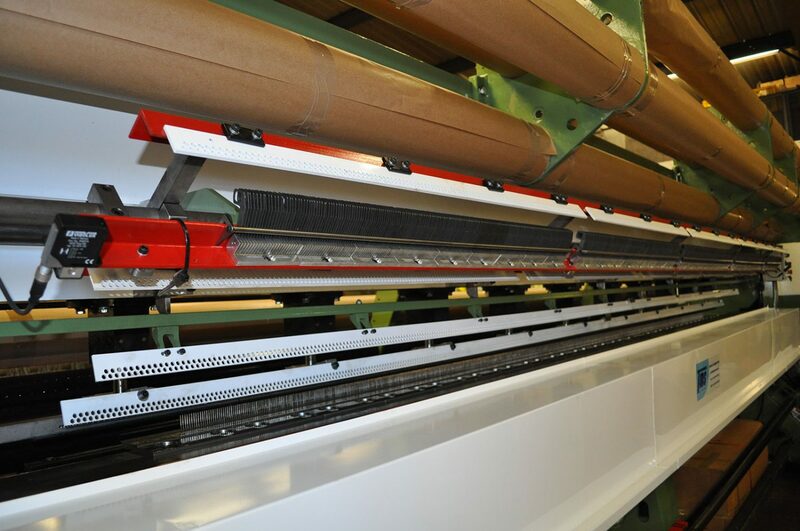 Whether your current machine is in need of complete refurbishment, or you need us to frame, source and recondition a brand new machine; we offer the full package to give our customers the very best result, every time.